First responders found the woman on a kelp bed where she was placed by bystanders who pulled her out of the water. She was rushed to a hospital with injuries. Alcohol is believed to be a factor. 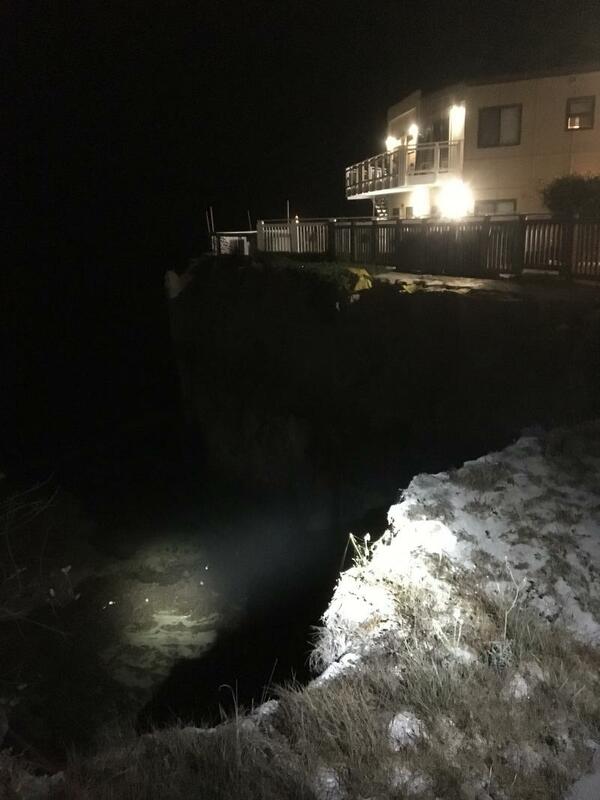 The Sheriff’s Office is reminding people to use extreme caution on balconies near the cliffs. Over the years, people have been killed and severely injured by falling. Many of them were intoxicated.